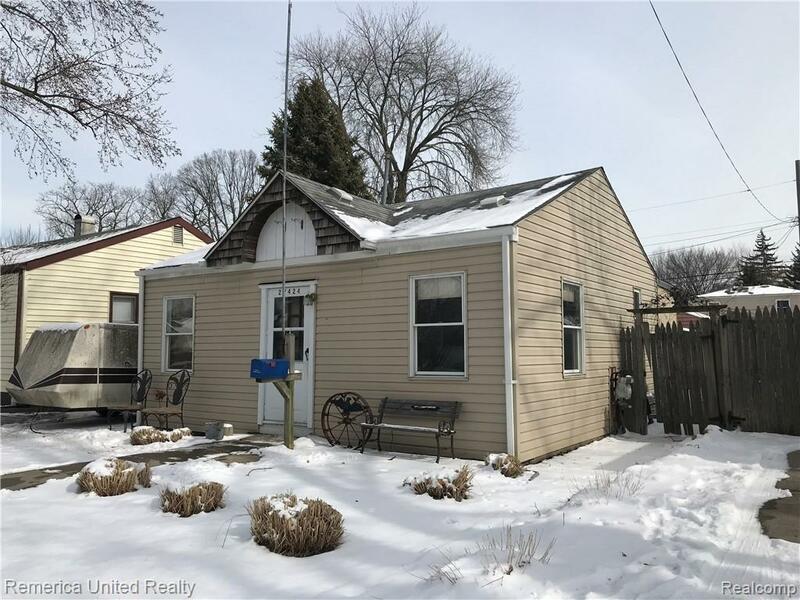 NICE AND QUAINT 2 BEDROOM 1 BATHROOM MADISON HEIGHTS RANCH. HARDWOOD FLOORS, CARPET AND CERAMIC THROUGHOUT. DETACHED GARAGE. CLOSE TO SCHOOLS, SHOPPING AND MAJOR EXPRESSWAYS. DON'T PASS THIS ONE BY. PRICED TO SELL. IDX provided courtesy of Realcomp II Ltd., via Remerica United Realty and Realcomp, ©2019 Realcomp II Ltd. Shareholders.